Mobile operators are faced with challenges in increasing their revenues in the face of growing competition. In order to face these challenges mobile operators are looking for ways to increase subscriber commitment as well as generating new and ongoing revenue streams. Generally, mobile operators employ a charging system in which the prepaid calling party normally pays for the call made. As the amount of traff­ic increases in the mobile communication networks, subscribers hope for a more flexible charging system with the opportunity of influencing the billing. 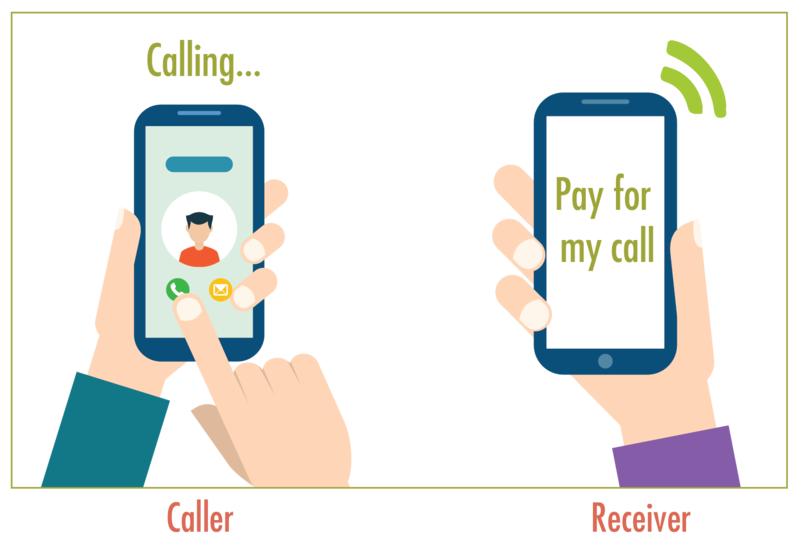 Collect Call platform off­ers the flexibility for prepaid mobile subscribers to initiate calls even if they do not have the suff­icient credit to do so. With the use of a predefined prefix, prepaid subscribers can initiate a call on behalf of the on-net postpaid or prepaid called party. Implementing Collect Call service in your network ensures boosting the call completion while increasing your subscriber’s satisfaction by o­ffering a new service that aids them in generating more calls on behalf of called parties. The Collect call attempts can be initiated by prepaid subscribers to both prepaid and postpaid on-net subscribers. The Collect Call Platform can either integrate with the operator’s rating engine or can be o­ffered with its standalone rating engine to provide flexible call tari­ffs such as On-Peak, O­ff-Peak, Postpaid and Prepaid, etc. Diff­erent rules can be defined by the system to automatically block fraudulent and abusive users of the Collect Call Service. Increased call completion and revenue. Gain a competitive edge over other players in your market. Ability to make calls even when out of credit. Higher control through blacklists and whitelists.